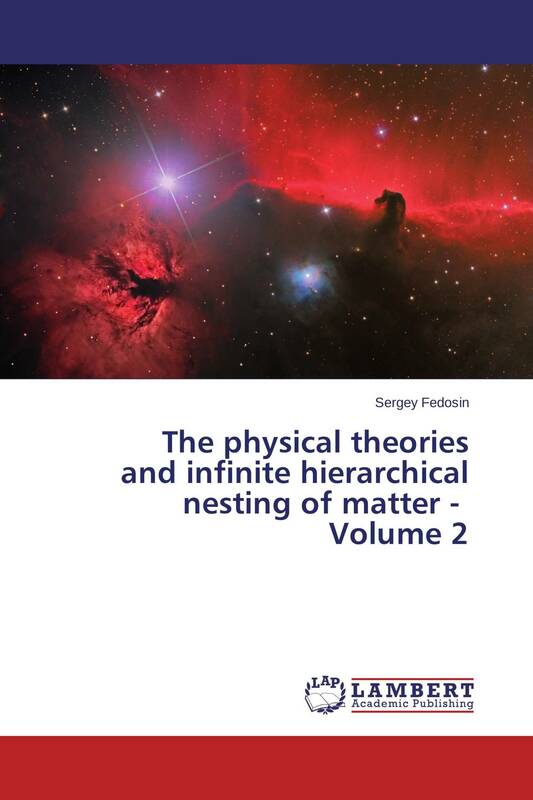 With the help of syncretiсs as a new philosophical logic, the philosophy of carriers, the theory of similarity and the theory of Infinite Hierarchical Nesting of Matter, the problems of modern physics are analyzed. We consider the classical and relativistic mechanics, the special and general theories of relativity, the theory of electromagnetic and gravitational fields, of weak and strong interactions. The goal is axiomatization of these theories, building models of elementary particles and of their interactions with each other. The main obtained results are: description of the electrokinetic theory of the origin of magnetic fields in cosmic bodies; calculation of metric in the uniformly accelerated reference frame; the axiomatic construction of electrodynamics, Lorentz invariant (LITG) and covariant theories of gravitation (CTG); comparing CTG with the general theory of relativity and with the results of gravitational experiments. Among other results – the analysis of the properties of ether as the medium responsible for transfer of electromagnetic and gravitational waves, and derivation of the formula for entropy in a tensor form. For those interested in physical problems.